Harry Potter and his best friends Ron and Hermione will soon be off to their fourth year at Hogwarts School of Witchcraft and Wizardry, but first they all attend the Quidditch World Cup. 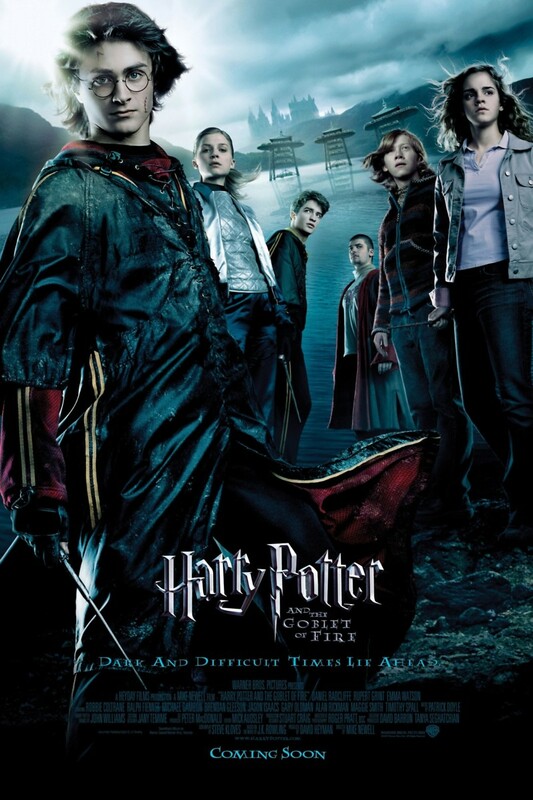 After the game, Voldemort's Dark Mark appears in the sky, and the wizarding world is soon in a panic. Though many fear the Dark Lord's return, the teachers decide to continue their plans to host the Triwizard Tournament. Harry's name mysteriously appears as a contestant, and he must once again summon his strength to face incredibly difficult obstacles. When the prize of the Goblet of Fire is revealed to be a portkey that puts Harry face to face with Voldemort, the love of his family and friends will be his salvation.